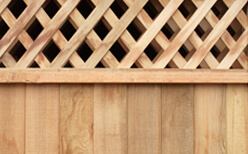 Here at Hohulin Fence, our proven process is seamless and stress-free, which is why you can depend on us to provide the highest level of satisfaction and service. In fact, we’ve been local leaders in fencing since 1897. Whether you need fences for commercial use or residential use, Hohulin Fence should be your first choice. We always adhere to best practices and hire only the most skilled contractors around. This is what makes us a leader in the fencing industry throughout Champaign and beyond. 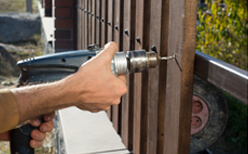 Thus, we offer the exceptional fence installation Champaign IL needs. To learn more about the fences we install in Champaign IL, contact us at 217-655-9631. Additionally, you can email us at info@hohulinfence.com. We are located at 116 South Harrison Street in Goodfield, IL for your convenience.